Galleries Vallarta is a large, air conditioned shopping center in front of the cruise ship terminal offering a large department store (Liverpool), movie theaters, eateries, sporting goods and casino. Next door to Walmart and Sam's and across the street from Puerto Vallarta’s Maritime Terminal. Vallarta's newest shopping center is La Isla, located behind the Grand Venetians condominium towers and next to Plaza Peninsula. It has many shops, boutiques, restaurants and movie theaters. Plaza Peninsula offers fine restaurants, boutiques and night clubs, situated behind the Peninsula condominium towers. Currently there are not many of their locals rented out, most are now to just banks. Plaza Caracol offers a number of different service shops, grocery store (Soriano), movie theaters, and smaller convenience stores. Located across the street from the Friendly Hotel. Most recently, the coastline has become popular for the development of high-rise condominiums, not just hotel rooms. The location is convenient, easy to reach from both downtown and the airport, as well as the coastal highway heading north and south. 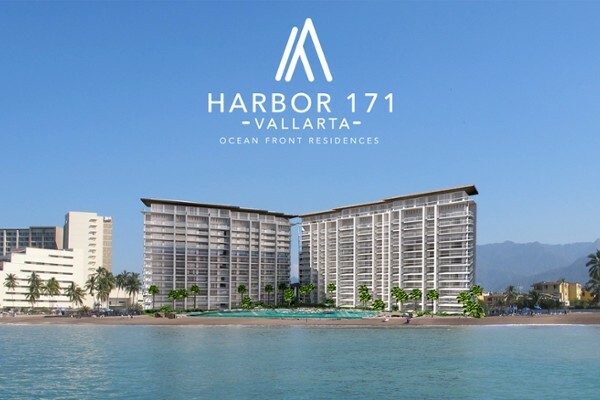 For the most part the Vallarta Hotel Zone Real Estate options are tower-living condominiums for sale that are relatively new and offer fantastic panoramic views of the bay and town, and for the most part, with very nice beaches out front. They also provide easy access into town and to the airport, and to most of the area's shopping centers. For those interested in a home for sale in this area, there really nothing along the beach, but across the highway there are a lot of options in the developments and neighborhoods of Fluvial Vallarta and Versalles. Below are listed some of the Vallarta Hotel Zone Real Estate properties currently listed for sale.